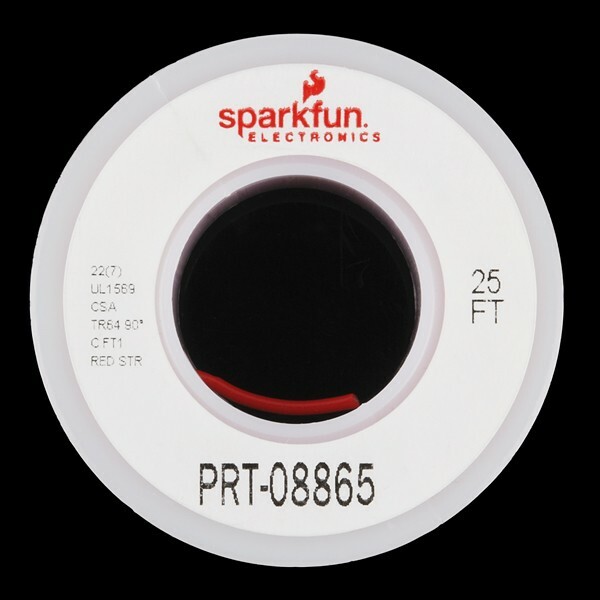 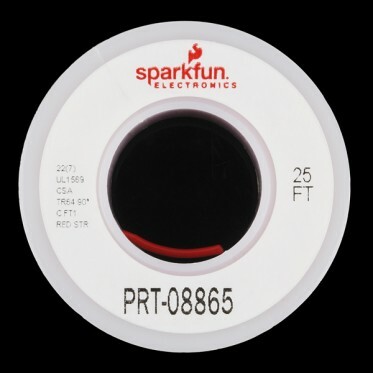 Standard 22 AWG stranded red wire. 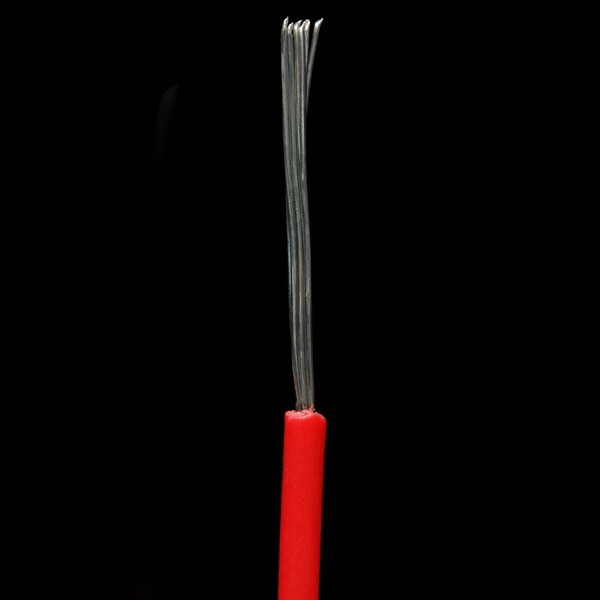 Use this for soldering wire or any project in which you need flexible wire. 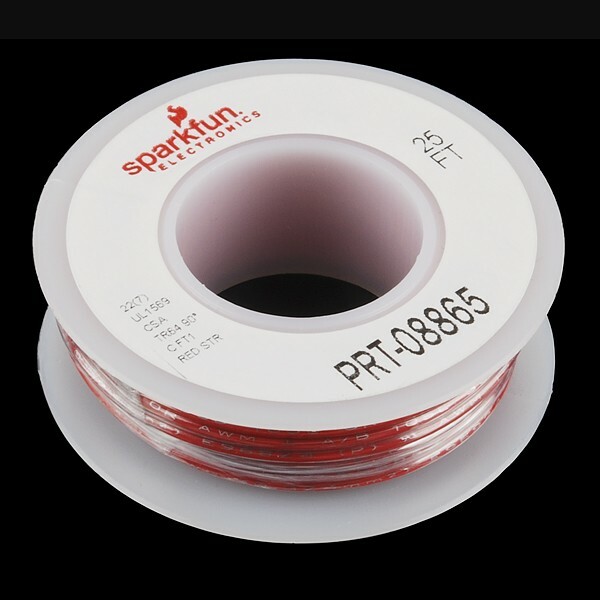 Comes in small spools of 25'.